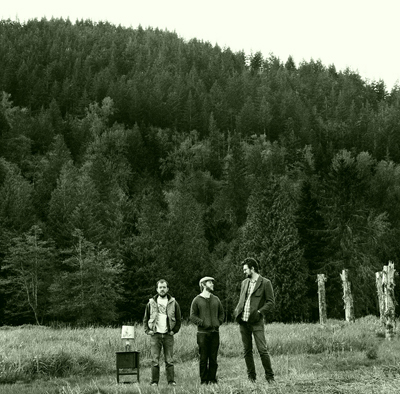 The Cave Singers will be performing at End of an Ear on Friday, Oct. 19th at 5pm. The performance is free to all so please come enjoy! You can also catch them later that night at Emo’s, supporting Black Mountain. Author adminPosted on October 5, 2007 October 5, 2007 Categories Cave Singers, concertos, is everyone having a good time out there?